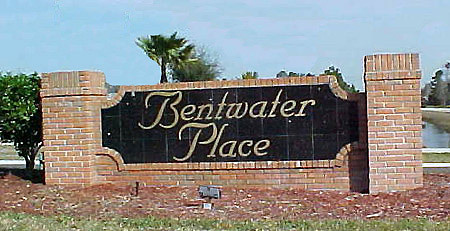 Bentwater Place community in Jacksonville, Florida. Bentwater Place is a residential community by Admiral Homes, Mattamy Homes (formerly Atlantic Builders), D.W. Hutson (acquired by Fortress Group) and Trademark Home Builders (acquired by KB Home.) Located off Hodges Boulevard between Beach and Atlantic Boulevards in the Intracoastal Waterway area of Duval County, Bentwater Place is convenient to the dining, shopping, Regency Square Mall, St. Johns Town Center, schools, Mayport, and the Beaches area. Bentwater Place offers home sizes range from 1,508 to 2,581 square feet and has many home opportunities with resales available from the $200's. Residents enjoy community playground, jogging/walking trail and a new park next door.